No one plans for any type of auto accident, especially not one involving broken glass. A crack in your car’s windshield can happen in an instant, often from something as simple as driving behind a dump truck on the interstate. You don’t have to let this inconvenience ruin your day, or your budget, though. By bringing your car, truck, or SUV to a reputable auto glass repair and replacement company, your window can be fixed quickly and you’ll be back on the road in no time. 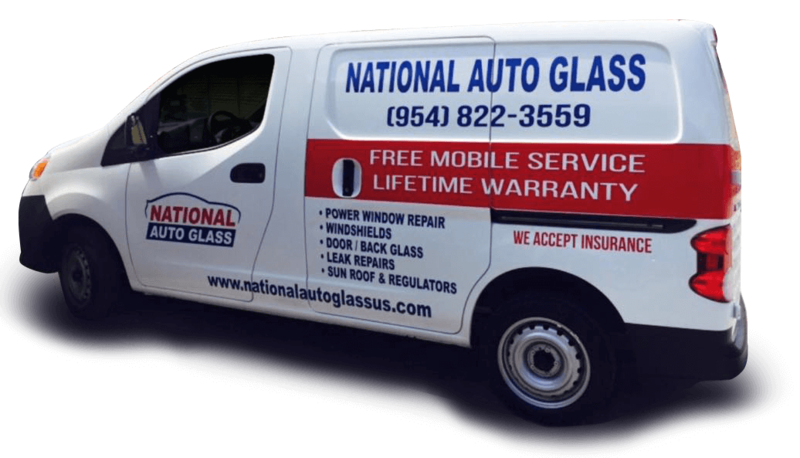 If you need auto glass services in Dade, Broward, or Palm Beach Counties, call the glass expert National Auto Glass!! 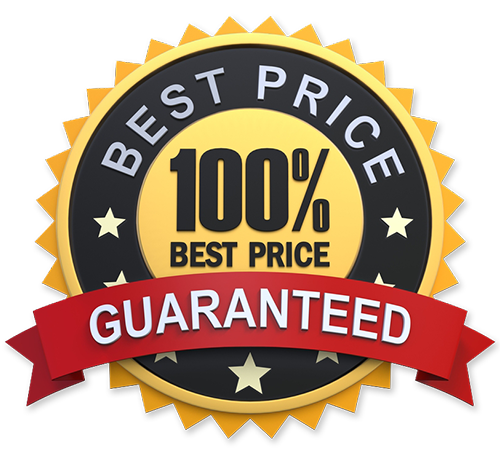 We provide the best auto glass replacement and repair services, at low prices. Whatever your auto glass needs, whether it is a windshield, door glass, sunroof, back glass, convertible glasses, or power window repair, we can handle it. We can help you with your insurance claim too, making the whole process as easy for you as possible. We also offer FREE mobile service. That means if your window is so shattered that it’s unsafe to drive your vehicle to us, we can make the trip to you. Your car’s integrity and your safety is our top priority, so we offer this service for free!